We are delighted when our clients can share their wedding photos with BUNDA as we have travelled with them along their journey through courtship, getting engaged and finally exchanging vows. 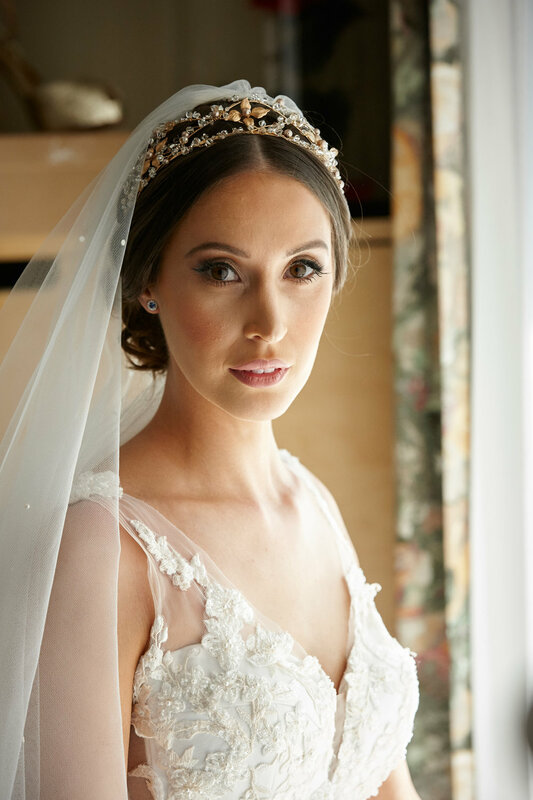 We recently received these stunning images from Elysa and Michael that took our breath away and we wanted to share them with you. Elysa encapsulates the ‘BUNDA Bride’ - strikingly beautiful with a style that marries classic and contemporary coupled with a sense of fun. 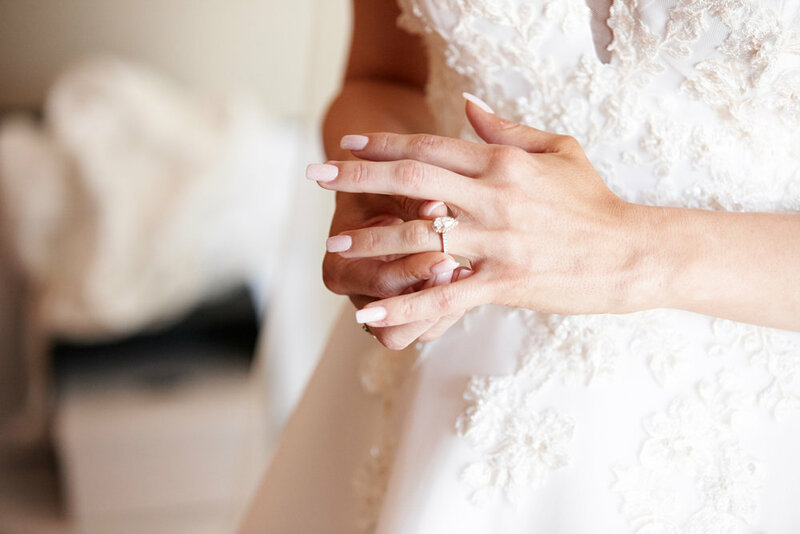 Her beautiful BUNDA ‘Valentin’ engagement ring embodies her elegant, feminine style and keeping true to tradition she wore a pair of BUNDA ‘Valentin’ sapphire earrings for the ‘something blue’ component from the bridal rhyme. We were honored to make the wedding rings for the happy couple and wish them all the best for a fabulous future together. We look forward to sharing more magic moments from our lovely BUNDA Brides.